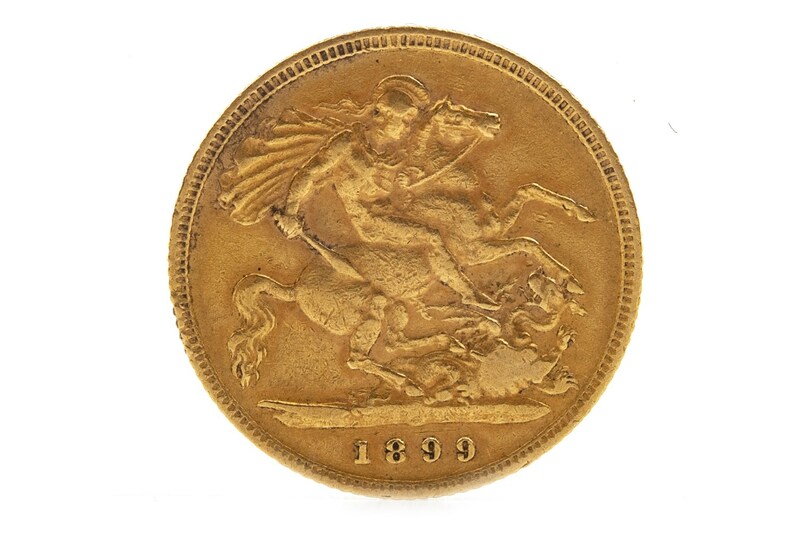 The Coins & Banknotes Auction on 9 April is a bumper edition of the 6 weekly event. 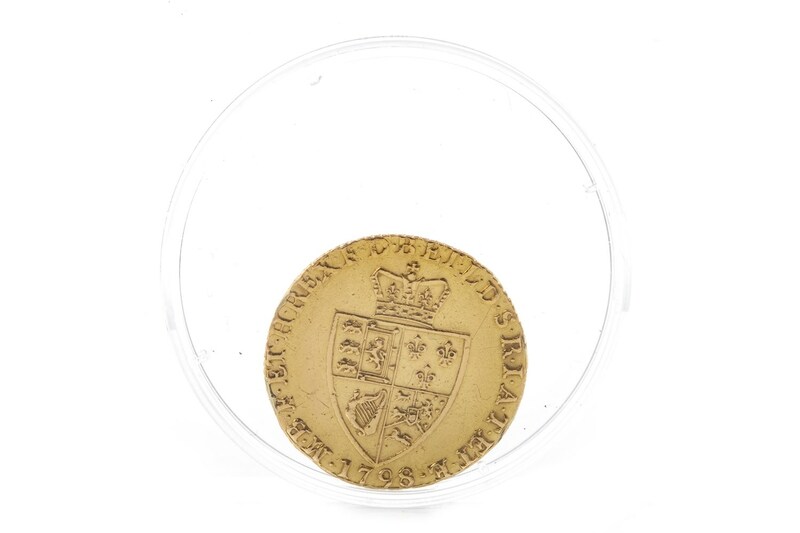 The sale features over 180 varied lots of gold and silver coins and banknotes. There is a total of six guineas, sometimes referred to as spade guineas, (two being half guineas) but what is most interesting is the variety within the group. That may not seem possible but in addition to three original guinea coins (lots 501, 502 and 601) there is lot 560. 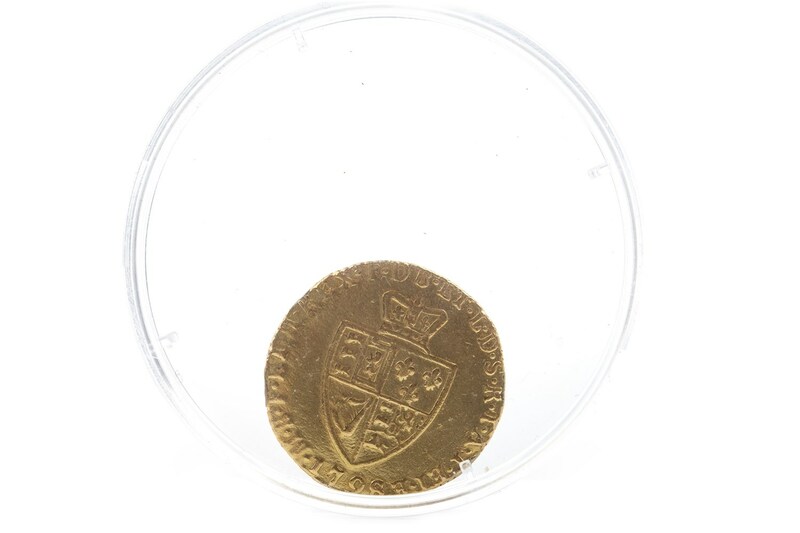 This piece is a London Mint Office Guinea. Unlike the original coins, this was not produced as currency, rather it is a collectable. This Royal Birthday Guinea comes in capsule and box along with certificate and is estimated at £200-400. 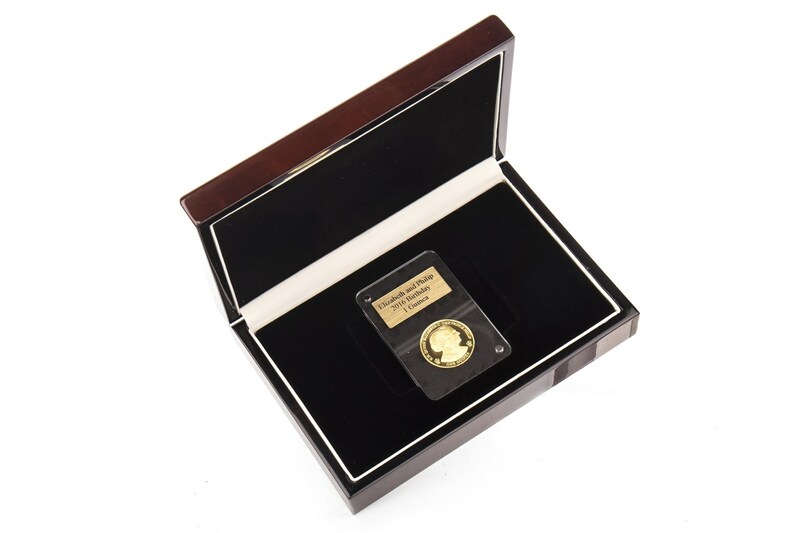 These special edition coins appeal to collectors and investors alike the world over. Do you have coins or banknotes to sell? Contact sarah@mctears.co.uk for a free valuation or come along to the Valuation Days at McTear’s on Tuesday, Wednesday and Thursday each week for complimentary auction advice.